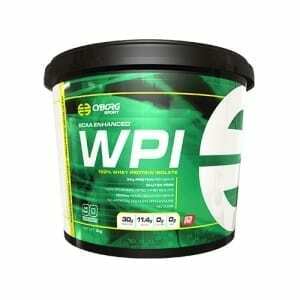 Staunch Whey Isolate is no cheapo protein blend. 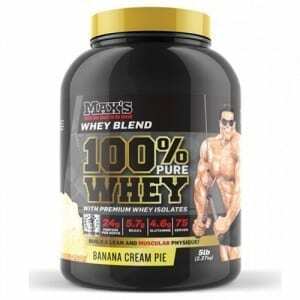 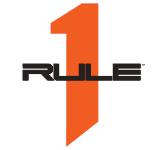 While there may be other companies that sell you a blend of cheap protein forms mixed in with expensive ones and hide under proprietary blends, Staunch Whey Isolate is 100% pure whey protein isolate yielding 24 grams of protein per 100 calorie scoop. 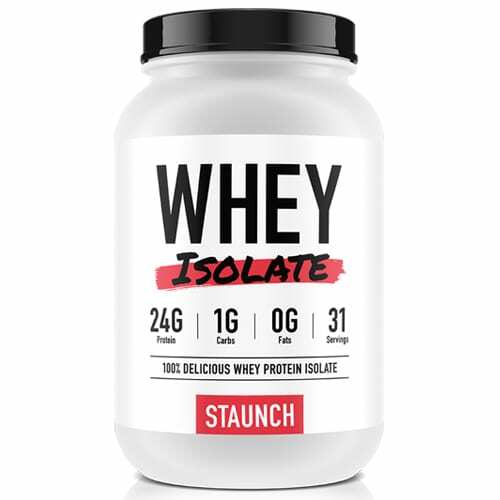 Staunch Whey Isolate features 24 grams of protein, 100 Calories, 1 gram of Carbohydrates and 0 FAT! 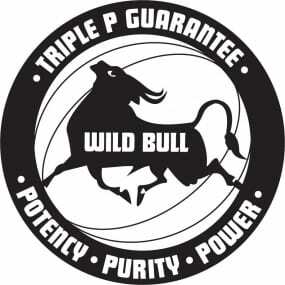 Staunch has gone the extra mile and added in digestive enzymes to help your body break down and utilize the protein to nourish and strengthen your muscles. 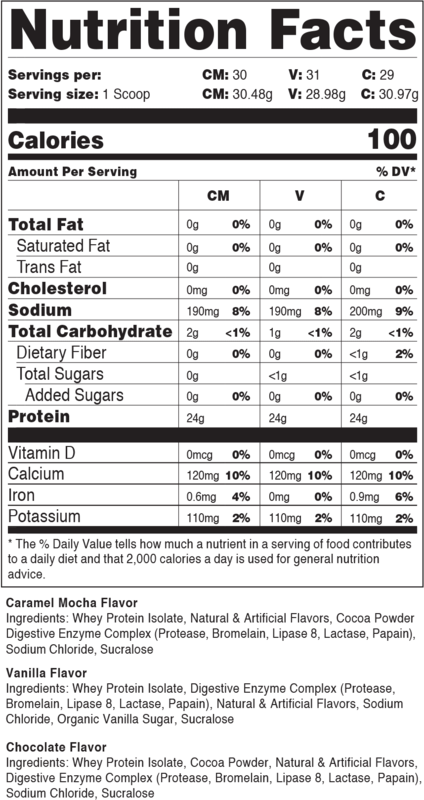 With 3 delicious and unique flavors, you can’t go wrong with this affordable and pure protein.